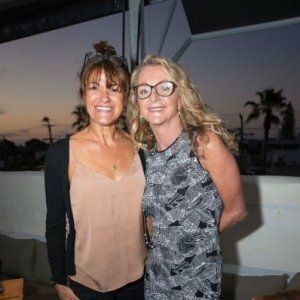 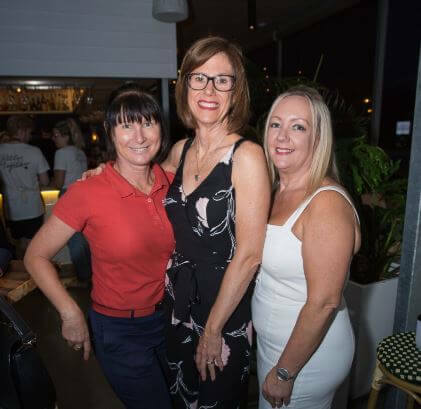 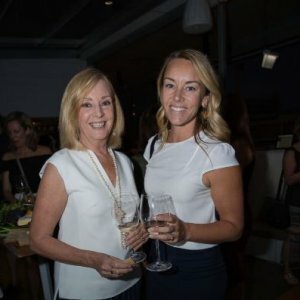 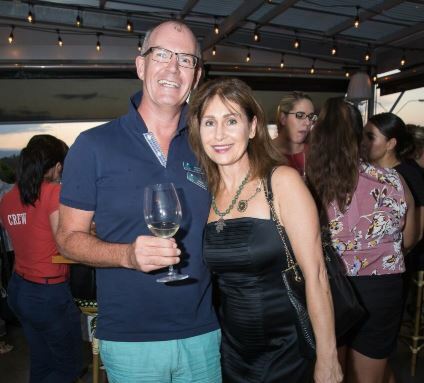 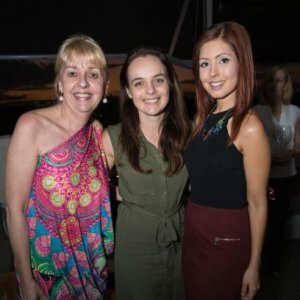 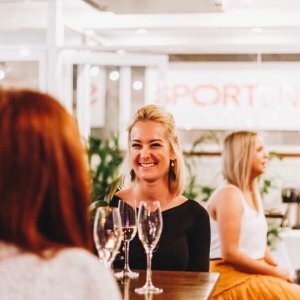 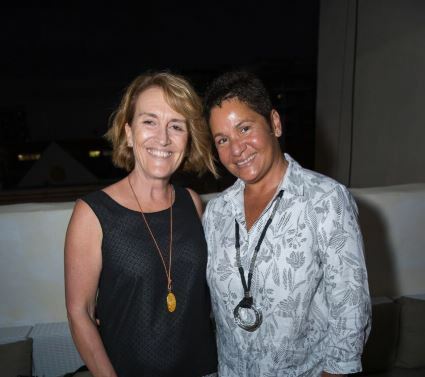 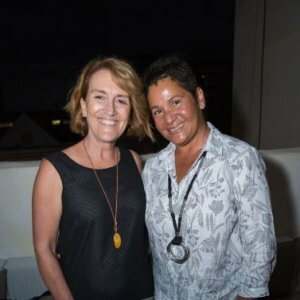 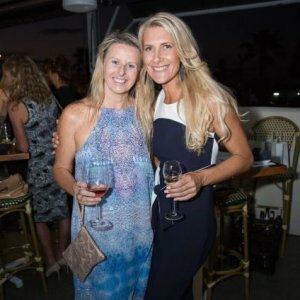 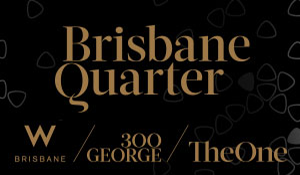 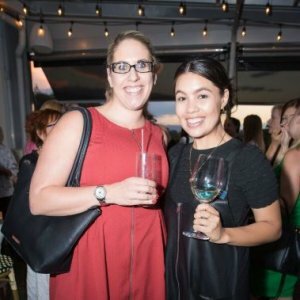 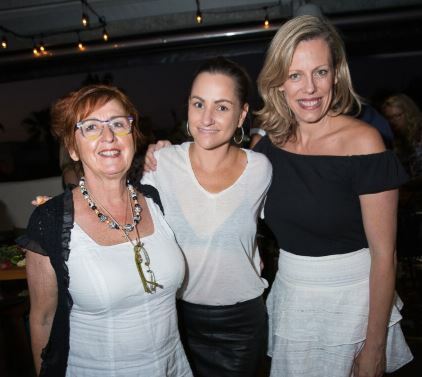 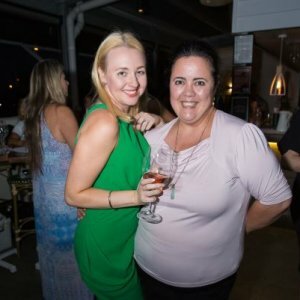 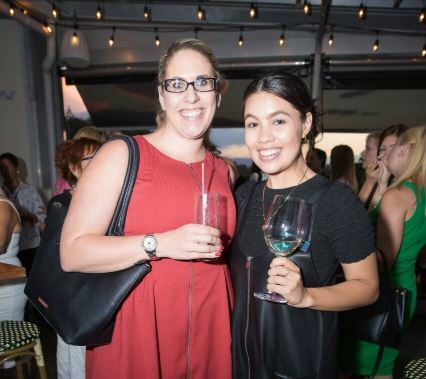 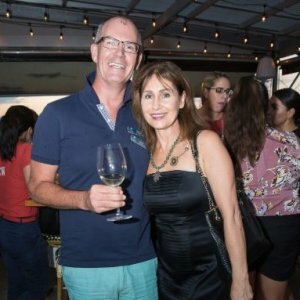 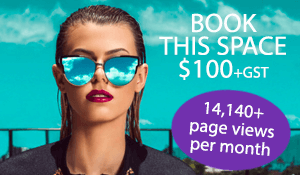 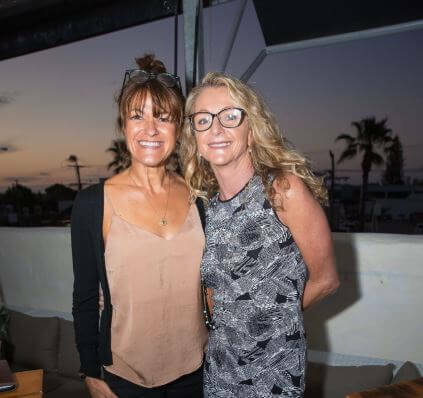 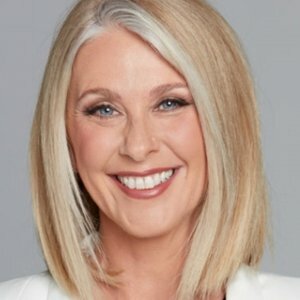 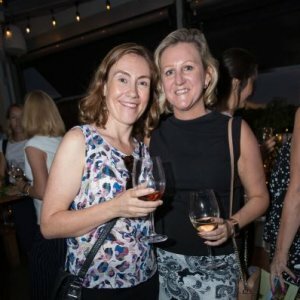 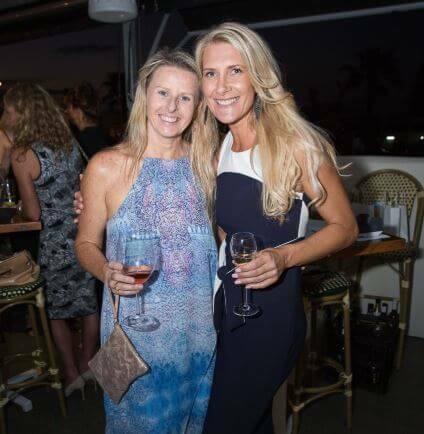 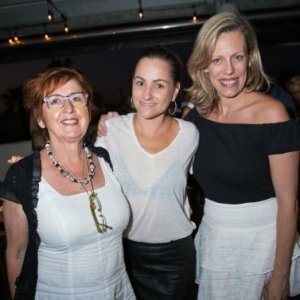 Women working in travel and tourism enjoyed their regular networking event at Gold Coast’s The Collective Palm Beach on Thursday 15 November. Chatting all things tourism, the ladies mixed and mingled on the rooftop. 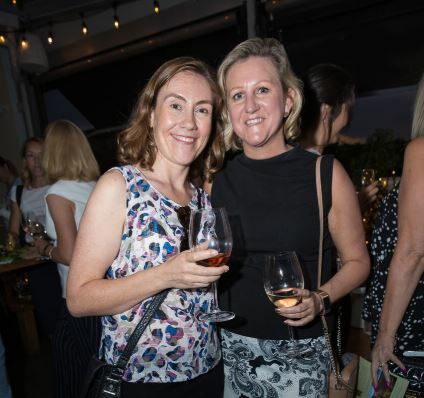 Canapes from the five kitchens ensured the ladies were nourished and chilled beverages ensured their throats were kept hydrated. 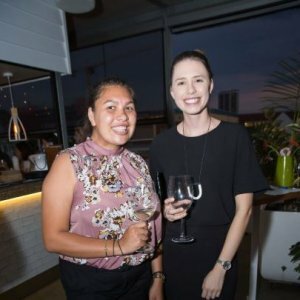 They discussed the sectors highs and lows for this year and the positive forecast ahead for 2019. 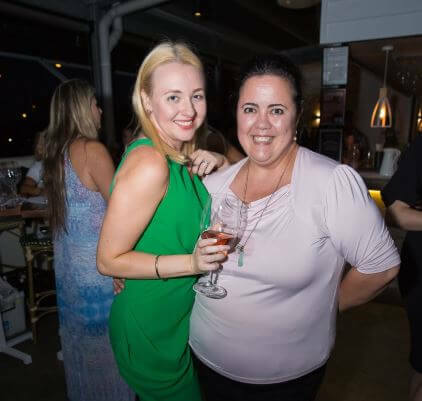 Readers also enjoyed seeing the Socials from the Women’s Network Australia charity Christmas lunch.